The upfront cost of an energy upgrade can derail homeowners interested in home performance improvements. One program strategy for making projects more affordable is to offer financing; however, complicated loan application and approval processes can cause delays. Streamlining the loan application process is an effective way to remove this process barrier. By reducing the number of requirements that homeowners must meet to secure a loan, and by accelerating loan application processing, programs across the country have increased the number of completed home energy upgrades. Contractors also appreciate a streamlined system in which they are paid on time. 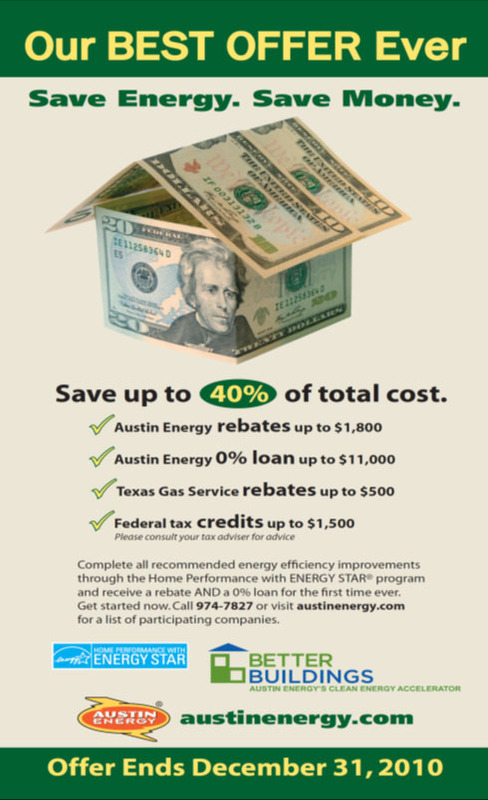 Austin Energy’s 2010 “Best Offer Ever” promotion included both rebates and no- or low-interest loans for home energy improvements, but also made it easy for homeowners to apply the financial incentives directly to their upgrades. Contractors simply reduced homeowners’ invoices by the rebate amount, and were subsequently reimbursed through an electronic system within two weeks. This streamlined process augmented the time-limited offer, which helped Austin Energy’s upgrade participation rate increase by 10 times during the three-month promotional period. As a financing partner to Oregon’s Enhabit (formerly Clean Energy Works), Craft3 helped more homeowners qualify for loans and streamlined the loan application process by replacing its typical analysis of an applicant’s debt-to-income ratio with a review of utility bill repayment history. This approach simplified the application process for homeowners, reduced loan underwriting expenses for Craft3, and made the entire process much quicker. In Pennsylvania, the Keystone Home Energy Loan Program and its multiple lending partners were often able to approve loan applications within two hours of receiving them. The program and its participating lenders worked together to establish a quick-approval process, in which the underwriting criteria were based solely on a minimum credit score, debt ratio requirement, and income and employment information. This streamlined process improved customer satisfaction while minimizing the borrowers’ risk.